Home News & Resources Recycling and Waste Free printer cartridge recycling! 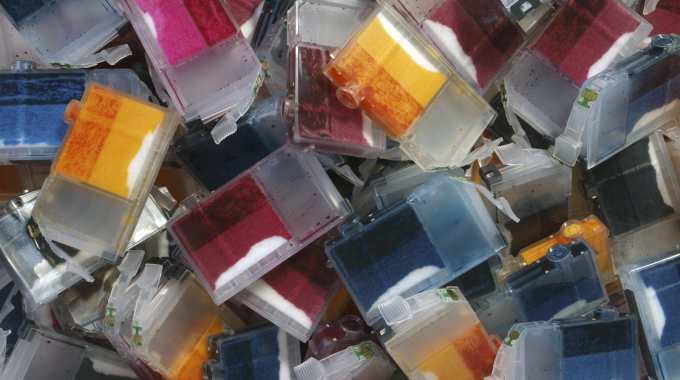 If you are a business that goes through three or more printer cartridges per month (or 36 per year) did you know you could be eligible for free printer cartridge recycling collections!? 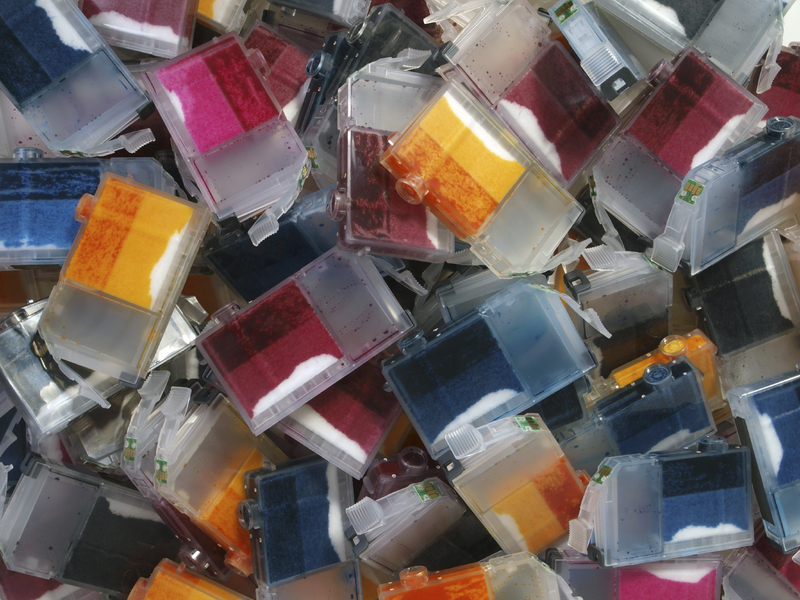 The Planet Ark initiative ‘Cartridges 4 Planet Ark’ collect and process imaging consumables including toner bottles, laser cartridges, drum units, fuser kits and inkjets used in printers, photocopiers and fax machines. To view participating brands click here. 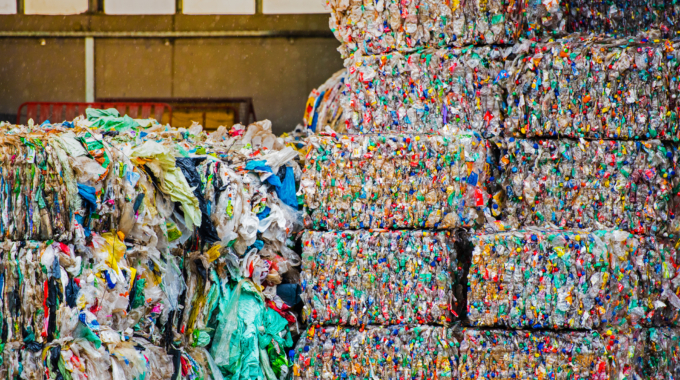 The program is a joint venture by Planet Ark and Close the Loop® and works by sorting and returning cartridges for remanufacturing and recycling – therefore keeping them out of landfill! If your workplace uses more than three imaging consumables in a month you may be eligible for a free ‘Cartridges 4 Planet Ark’ collection box. From here it’s easy – simply dispose of your empty products in the collection box and when it’s full either book a courier to send the box back to Close the Loop or drop the box off at any Australian Post Outlet. If your workplace is unlikely to go through the minimum amount required for a collection box you can still participate in the program easily. There are ample drop-off boxes available at participating retail collection partners (Officeworks, Australia Post, The Good Guys, JB Hi-Fi, Harvey Norman, Office National and Office Products Depot outlets). Find your closest drop-off box here. Got more electronic waste you don’t know what to do with!? For bulk collections of items such as computers, printers, scanners, fax machines and photocopiers we can help you. 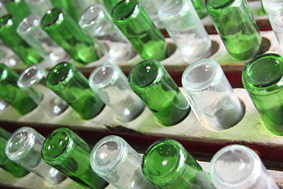 KS Environmental offers reliable and flexible e-waste recycling collections. To find out more please contact us.